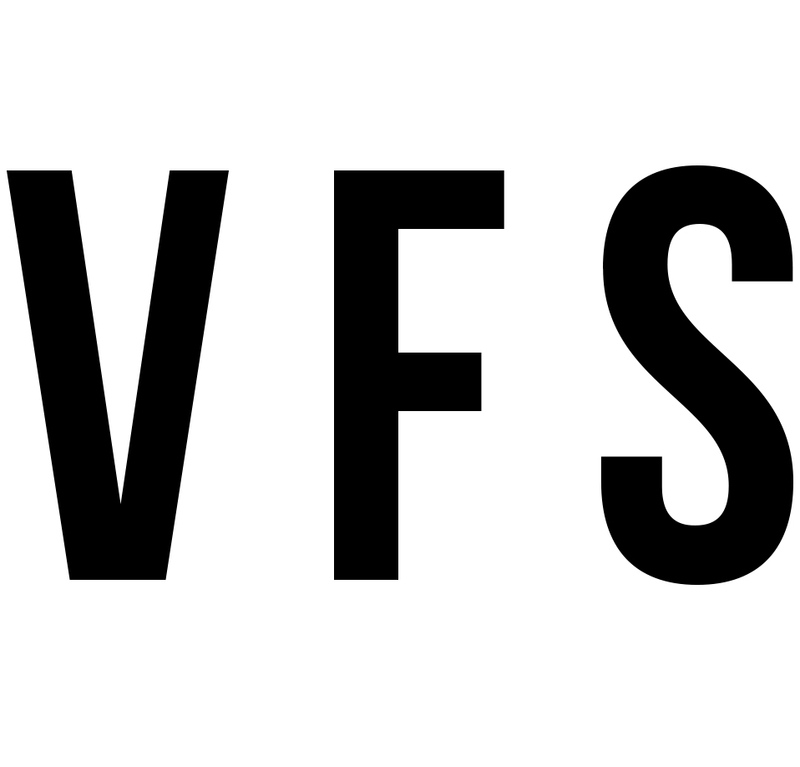 Everything we do at VFS is based on a Biblical worldview and is Christ-centered. Kindergarteners will learn about God through the lives of major characters throughout the Bible. Students will increase vocabulary, acquisition of sight words, reading confidence and inventive writing skills. Students will demonstrate their ability to perform basic mathematical functions and problem solve in the areas of numbers and more! Students will demonstrate the ability to understand and apply basic scientific principles in many different areas. The focus of social studies for Kindergarten students is the world that surrounds them – family, community, etc. VFS believes that physical development is as important as cognitive, emotional, and social development. Students will explore various mediums while studying art history, including classical artists, works of art, and movements. Students will demonstrate proficiency in three areas of study: general music, choral music and instrumental music. Kindergartners are always busy! Your student will learn many new skills this year and through it all will be secure in the knowledge that he/she is a child of God. We have two main focal points in Kindergarten – reading readiness and numeracy. VFS uses Core Knowledge (not to be confused with Common Core) as the scope and sequence for all grade levels and all curricular themes are carefully aligned to it.